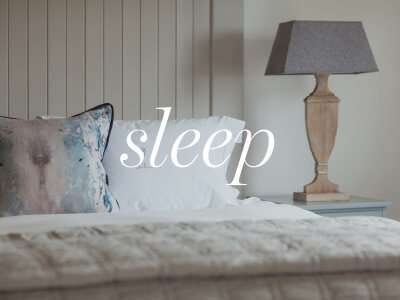 We would like to wish all of The Three Chimneys Guest Community, our families, friends and followers a very restful and joyous Easter in whatever form our Guests choose to celebrate it. From all of us on #TeamThreeChimneysSkye. 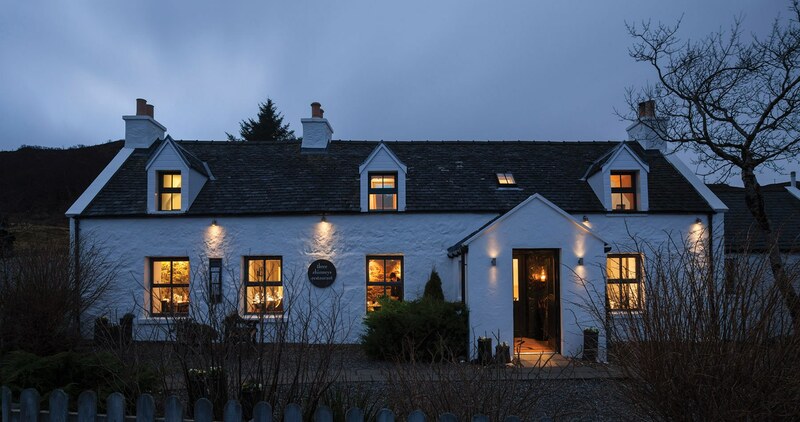 Welcome to The Three Chimneys, a world-renowned Scottish Restaurant with 5-star Rooms, located on the sea shore of Loch Dunvegan on the Isle of Skye. Since opening in 1985, we have embraced our remote island location in north west Scotland to create a breathtaking destination experience for our guests. Our genuine passion for creating and serving the very best of Scottish food with warm and friendly professionalism, has built our international reputation and been recognised with many awards over three decades. We believe our ability to deliver inspirational dishes in unique surroundings, enables our guests to feel at one with the stunning Skye landscape. The authenticity of the Restaurant’s special food is complemented by our memorable hospitality and high-quality accommodation in The House Over-By, just next door. 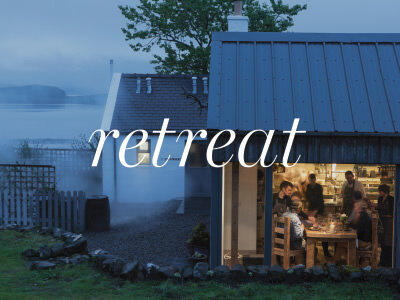 Discover The Three Chimneys in its idyllic, seashore location in Skye, the largest island of the Inner Hebrides, off the coast of north west Scotland. This peaceful, world-class Restaurant with Rooms, maintains intimacy with great quality and style. 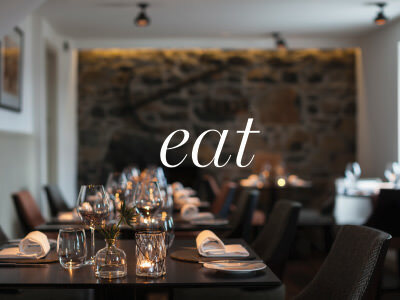 Our culinary ethos has been established for over 30 years and is based upon true integrity, fresh, seasonal produce of all kinds from Skye, the Highlands and other Scottish regions. We cook and serve with skill and always with a smile. Attention to detail, warmth and comfort are paramount in our Gold, 5-star Rooms beside The Restaurant. Relax from the moment you step across the threshold to a warm welcome and a discrete level of care and comfort throughout your stay. The beauty of Skye knows no bounds. It is a surprisingly large island, where each area is very distinct from the others. It offers visitors a wonderful array of travel experiences and scenery unmatched in Scotland. Make more time to explore the whole island where you are never more than a stone’s throw from the sea. There are many unspoiled places where you can listen to the silence while you marvel at uninterrupted views. Connecting with the Isle of Skye will take you through the majestic Scottish Highlands. The scenery around every corner will astound you, as you wind your way alongside lochs and through glens, surrounded by high peaks and ever-changing landscapes. Whatever the weather or the time of year, this stunning journey is all part of the wider travel experience, a feast of colour and contrast. No need to rush as you make your way to find us.